ISO/IEC 17025 Laboratory Accreditation Standard is for improving overall quality of a Laboratory. ISO 17025 fulfills the requirements of highly technical competence and management system thus ensuring your test results & calibrations are consistently accurate. 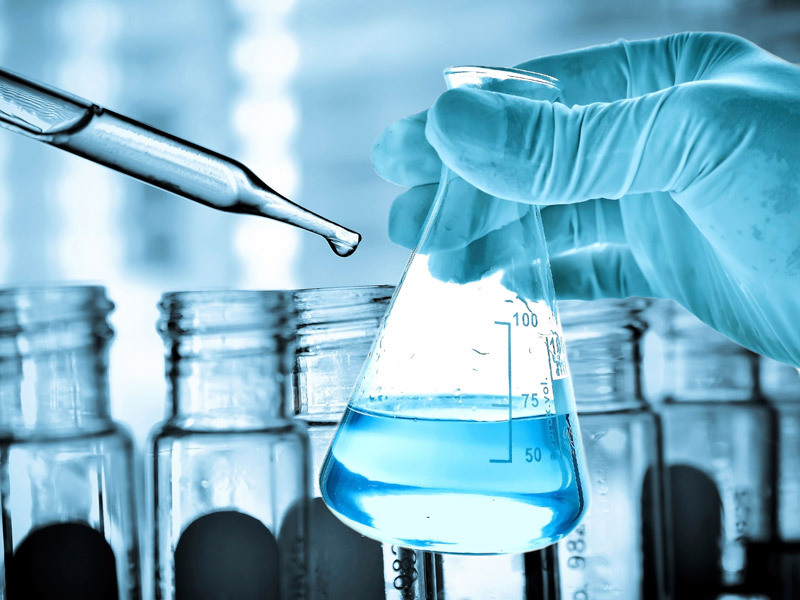 Laboratory Accreditation is used globally for determining technical competence because ISO 17025 uses such criteria and procedures that are specifically developed to determine technical competence. Professionally skilled staff (technical assessors) thoroughly evaluate all factors in a laboratory that can affect the test results or calibration data. This ISO Standard is used by Laboratory Accreditation bodies to assess different factors relating to a specific laboratory's ability to produce precise, accurate test and calibration data. ISO/IEC 17025 also covers the basic elements of ISO 9001 Quality Management System Standard. Regular examination of accredited laboratories ensures consistent. To evaluate laboratories' competency, regular proficiency programs are also held. ISO 17025 - Laboratory Accreditation improves quality and performance of laboratories. This particular ISO Standard makes sure that your Test Results are properly calibrated and accurate each time by implementing all the technical and managerial requirements. To ensure consistency in results and quality of laboratories ISO 9001 - Quality Management System (QMS) comes into effect to help out ISO/IEC 17025. To check whether laboratories are following the guidelines provided by ISO 17025, regular examination on regular intervals is performed. Laboratories should conduct or participate in proficiency testing programs in order to evaluate and demonstrate it's competency and consistency in test results.